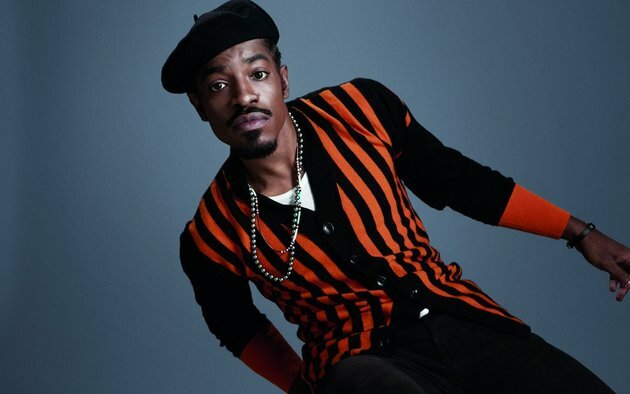 Andre 3000 Is Back In The Studio! Can You Guess Who He’s Working With!? This is gonna be a dope collaboration! Hit the jump to see who Andre 3000 was in the studio with recently.